Woodford Theatre Presents "Driving Miss Daisy"
For sixteen years, Beth Kirchner was the Artistic Director for the Woodford Theatre before resigning to pursue other interests. Recently, another area theater regular and friend of Beth's, Trish Clark, was appointed as interim director of the Community Theatre in Versailles. 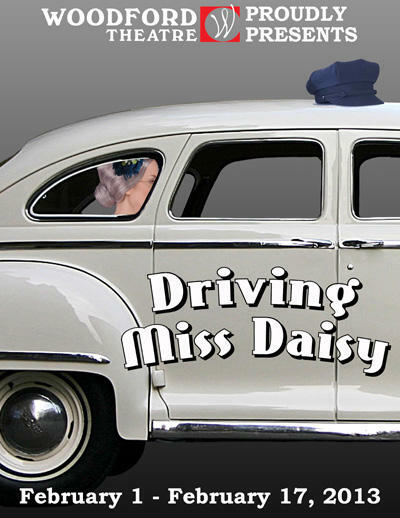 One of Clark's first tasks upon assuming the position was to find a director for the currect production of Driving Miss Daisy, which, Beth Kirchner admits, is one of her favorite plays. Beth Kirchner, former Artistic Director of the Woodford Theatre discusses their production of "Driving Miss Daisy"
You can find out more information about the Woodford Theatre's production of Driving Miss Daisy at woodfordtheatre.com. While the Lexington Ballet's home is based downtown, more and more they are traveling the area to bring ballet to a wider audience. 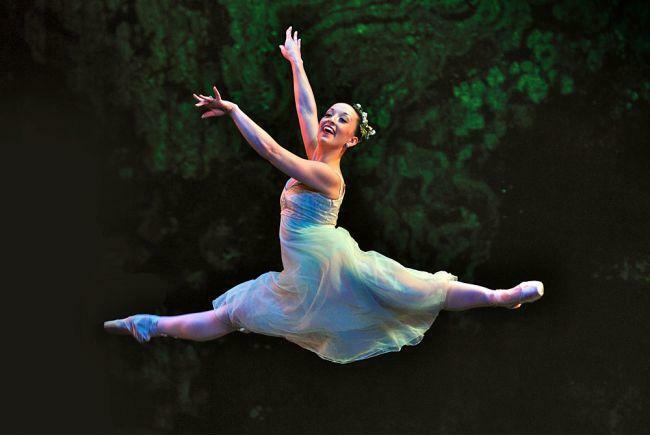 This week, the EKU Center for the Arts will host the ballet's performance of Cinderella. Arts Weekly's Roger Duvall caught up with the Artistic Director of the ballet, Luis Dominguez. If you look for a definition of the word "classic," you come up with, "something that has stood the test of time." What we call "classical music" comes from a European-derived reverence for music Hayden, Mozart, Beethoven, and others. But where does timeless ethnic music of other cultures fit in?